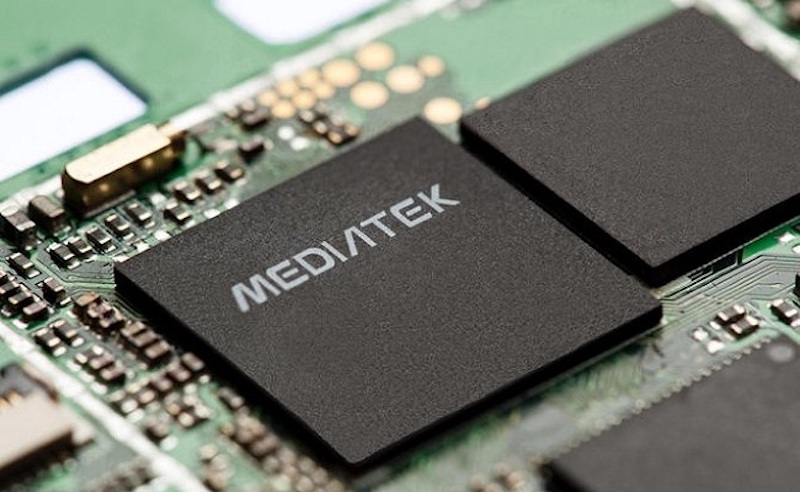 MediaTek at the India Mobile Congress 2017 has introduced MediaTek MT6739 and Helio P23 latest SoC.MT6739 is an entry-level and mid-range 4G smartphone. It has a 64-bit quad core, ARM Cortex-A53 CPU, but it is clocked at 1.5GHz per core and uses IMG PowerVR GE8100 GPU with support for up to 1440 x 720 pixels HD+ 18:9 displays and dual VoLTE and Dual SIM Dual Standby (DSDS) with either 4G+4G (L+L) or 4G+3G (L+W). MediaTek also introduced Helio P23 Octa-Core 16nm SoC with Dual VoLTE for the Indian market. Both the MediaTek MT6739 and Helio P23-enabled devices will be available in India and the global market by end of this year.